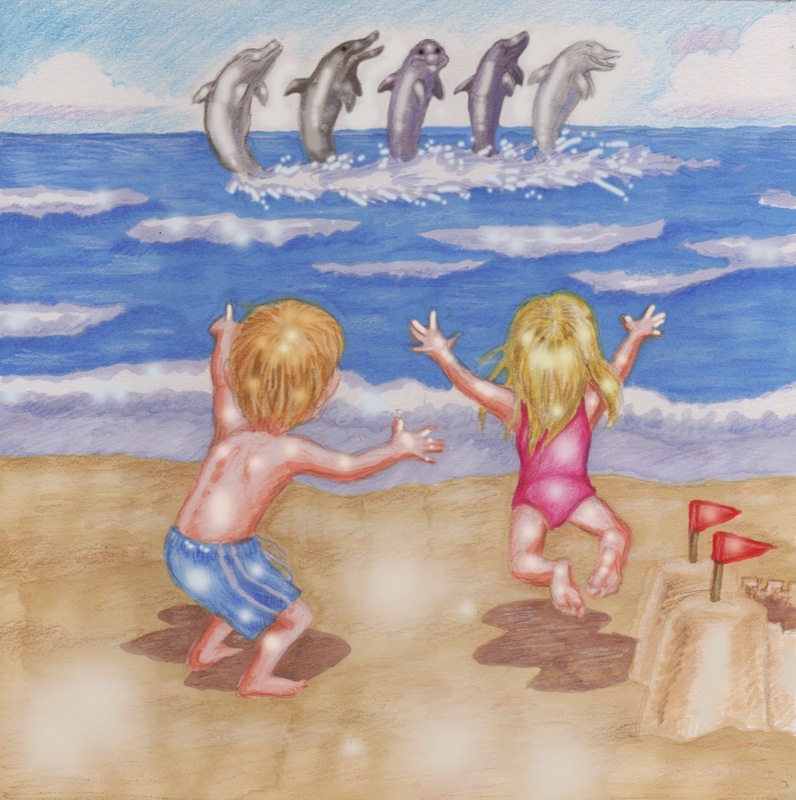 Jackie and Kevin squealed with delight as they walked on the warm sand. They had been to the beach with Mommy many times, but something about today felt special, almost magical...at least to Kevin. The kids starting building a sandcastle. 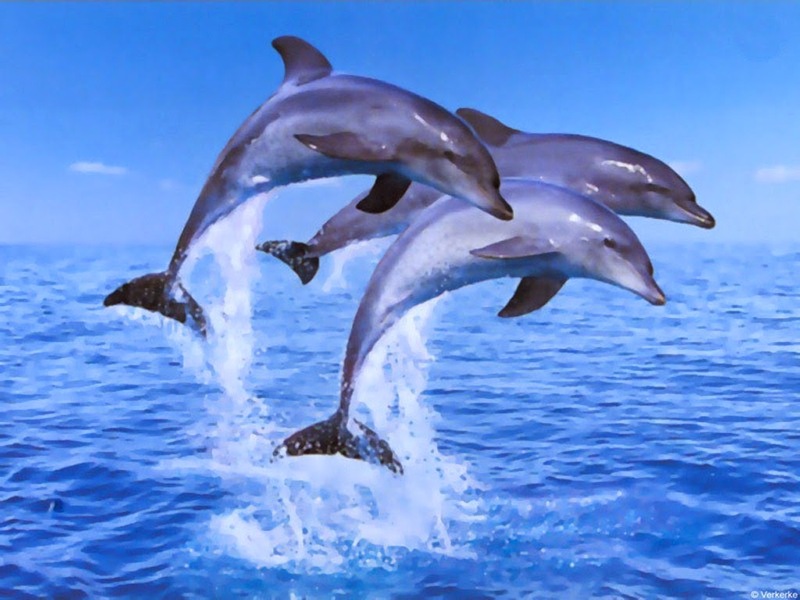 As they worked, Kevin thought he saw a dolphin far in the distance. 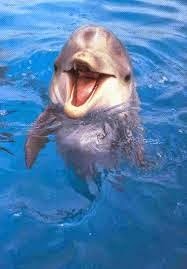 As soon as he dug into the sand, the dolphin jumped again! Why did you decide to write it? This story came tumbling from me after a few weeks of my twins being sick. Not feeling particularly creative, I began to weave this story and was truly surprised as I watched my kids begin to feel refreshed and happy. 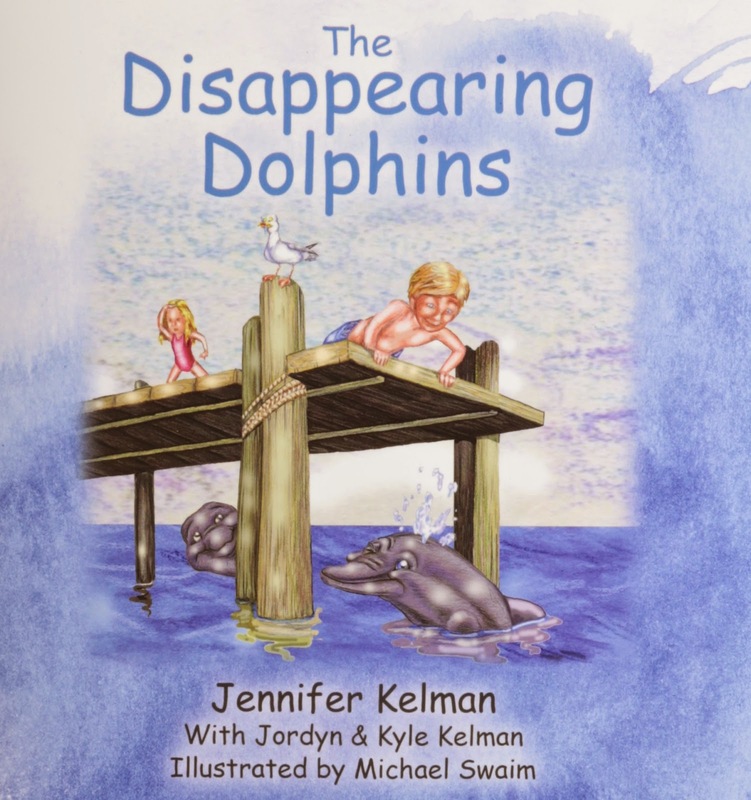 It was at that moment that we all decided together to make the story of The Disappearing Dolphins into a book. outstanding likenesses, don't you think?! I'm a sucker for a good story, together with its background, so when I learned that the author actually created this tale while nursing and trying to help make her twin children, Jordyn and Kyle, feel better, I was even more intrigued! So the main characters are spending the day at the beach. What I noticed immediately was how I saw the difference between the two children. Jackie is task-oriented, wanting to produce something and complete it for enjoyment. While Kevin is much more adventuresome, looking around, checking out what he can get into...what he can see and enjoy. Surely, the pictures were created to complement the story much more than usual? 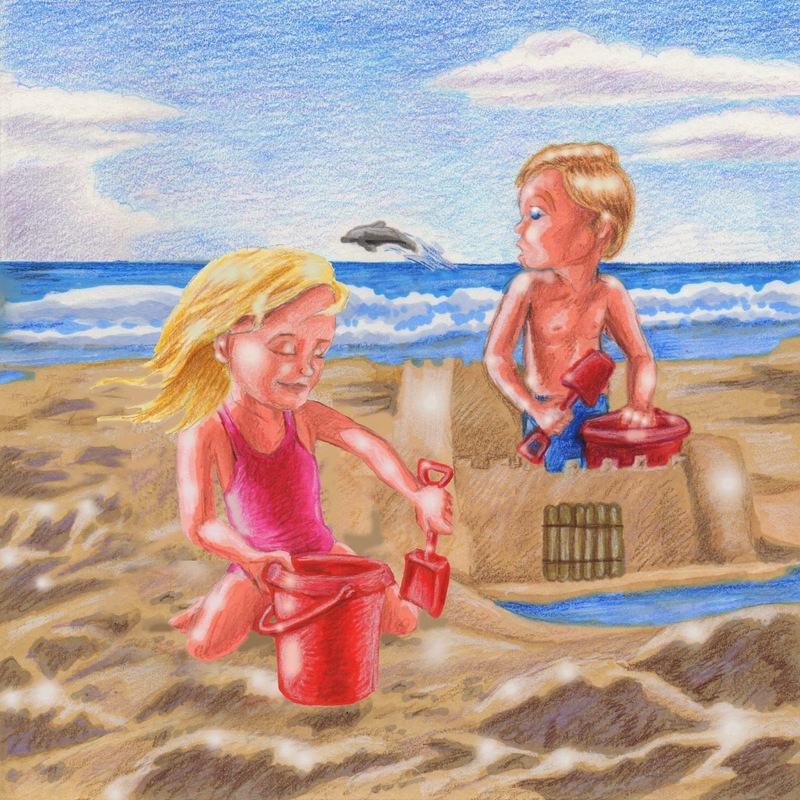 In any event, while both children started to build a great-looking sandcastle, since Kevin is always looking outward, he was the first to catch sight of the dolphin! 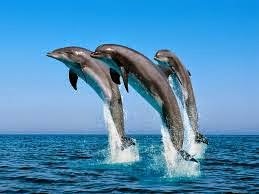 But by the time he had called out to his sister and she had looked, the dolphin of course had gone back underwater from his dive! Jackie even told him he was just fooling around--get back to work... Does Jackie take after her mother, I wondered? Kevin was embarrassed and started to question his own imagination. Still, he knew what he'd seen! So he switched places with Jackie, hoping that she would see him if he came back. 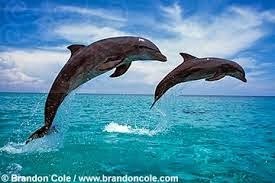 I don't know about you, but if I were Kevin, I'd be very frustrated with my sister by then...Do you think Jackie ever did see the dolphins? Well, just to be sure you do, let's spend some time with them! First, here's the one that winked at Kevin--he just knew nobody would believe him and he laughed and laughed! 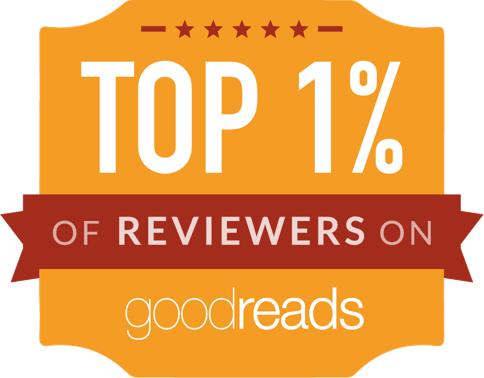 What type of readers will be interested in your book? This is a great story for parents, grandparents, aunts, uncles and teachers to read to their kids. Using fun and silly intonations while reading aloud, the listener can appreciate the frustration in Jackie and the desire in Kevin. This book appeals to 4-6 year olds and maybe a bit older as they read the book to themselves. And, of course, to adults of all ages, like me, who enjoy reading them too! LOL What is special about your book? What differentiates it from other books in the same category? Here's a sneak preview of later in the book. Do you think Jackie finally saw them this time? I loved everything about this story and the back story of how it came to be written. Imagination and creativity are so important for children--a mother who can share her own, with those children, will certainly help them to develop their own! How Great is That?! Highly recommended for many reasons! 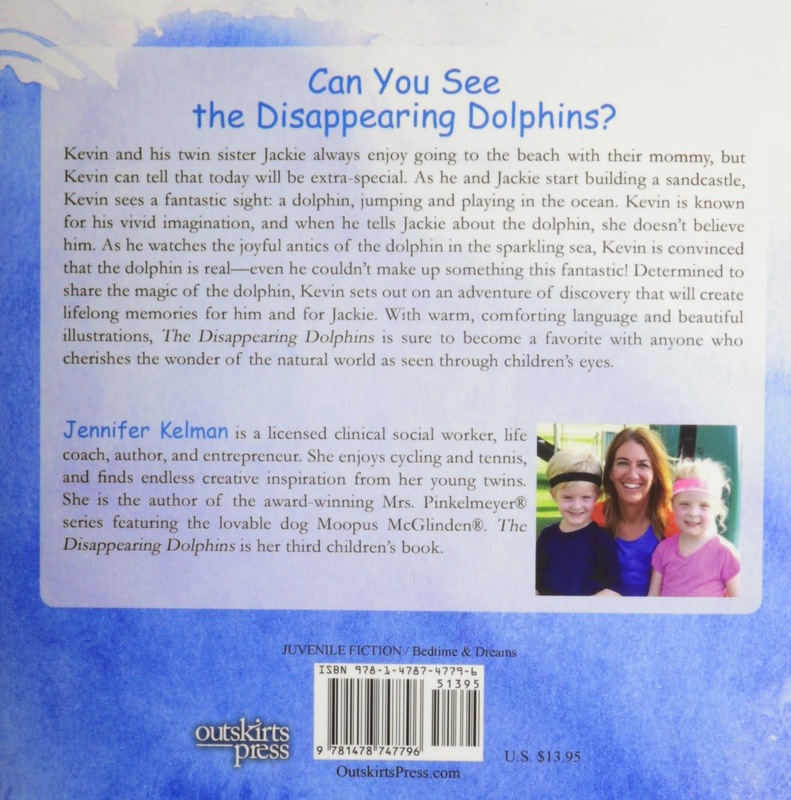 Jennifer Kelman is a licensed clinical social worker, life coach, author, and entrepreneur. 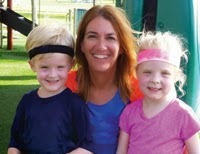 She enjoys cycling and tennis, and finds endless creative inspiration from her young twins. 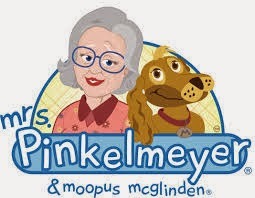 She is the author of the award-winning Mrs. Pinkelmeyer® series featuring the lovable dog Moopus McGlinden®. 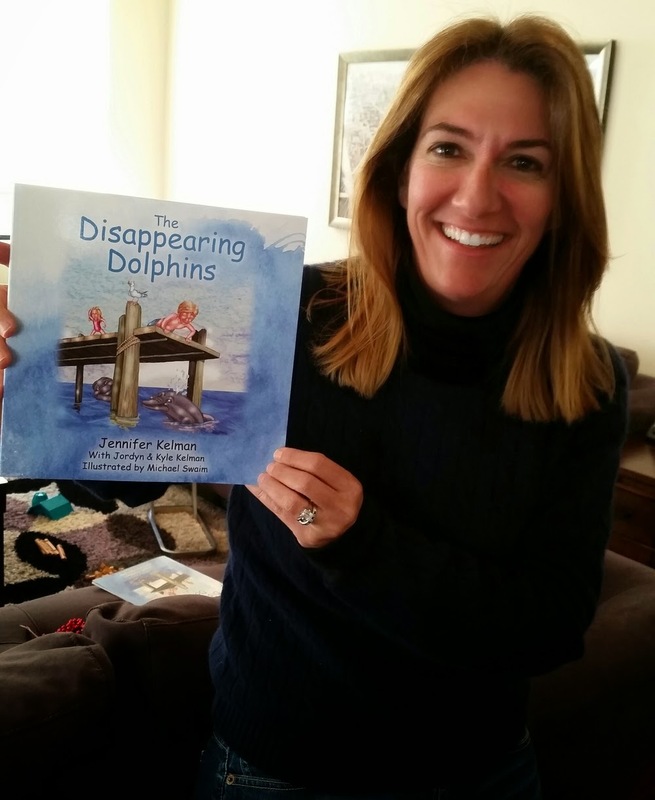 The Disappearing Dolphins is her third children’s book. This is my 3rd book. My first two belong to the Mrs. Pinkelmeyer book series. I will continue to write and publish more books when the light of creativity strikes again.